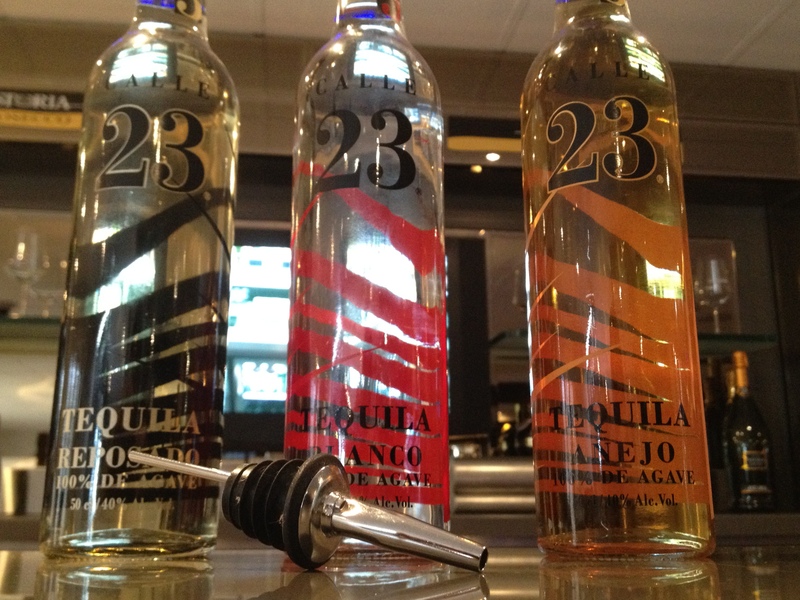 Drinks Enthusiast has lately been expanding out into the category of Tequila, with Calle 23 the first to grace the pages. Not many consumers choose tequila as their drink of choice, unless it’s mixed in a margarita or tequila sunrise, and it probably gives many glimpses of nightmare sessions from their youth with lemon and salt, and to be fair I can put my hand up and admit to be a part of that. But these days? Well I only go for the 100% stuff – which means in English ‘the good stuff’! So a little about tequila and Calle 23 then. 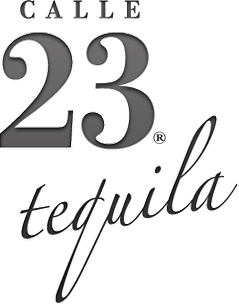 Calle 23 tequila is produced in the Mexican state of Jalisco and more specifically the Highland (or Los Altos region) town of Zapotlanejo. Agaves from the fields between Arandas and Tepatitlan are harvested for their fruitier characteristics compared to the Lowland areas of Mexico which produce more earthy, powerful herbaceous flavours. Blanco – usually not aged, ageing time maximum 59 days. Calle 23 Blanco is not aged, to fully express the agave character. Reposado – ageing time anywhere in between 60 days to 1 year. Calle 23 Reposado is aged for 8 months. Añejo – ageing time anywhere in between 1 year to max 3 years. Calle 23 Añejo is aged for 16 months. 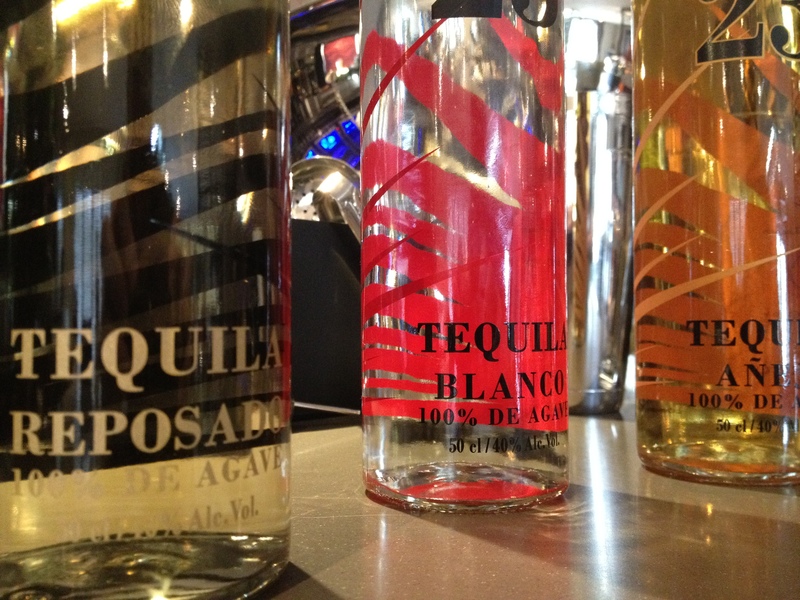 So after deciding where the tequila should be produced, how does it differ from other productions of spirits? Harvesting – the plants are harvested by skilled “Jimadores”. The process is fully manual, only with the help of a tool called “Coa”. Cooking – agave plants are slowly cooked, and this can happen either in stone ovens or in stainless steel autoclaves. Calle 23 tequila slowly cooks its agaves in stainless steel autoclaves for 7 hours, then lets the temperature drop down for 3 more hours. This manages to get the heart of the agave cooked and the outside of the plant not overcooked or burned. Milling – agave plants are milled after the cooking to extract the fermentable juice from them. Fermenting – the extracted juice is fermented either in wooden tanks or in stainless steel tanks. Calle 23 tequila uses stainless steel tanks and uses different yeasts depending on the style of tequila to achieve: different from Blanco and Añejo, to the Reposado. 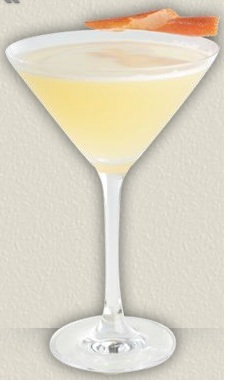 Blanco has been created with 2 specific yeasts allowing the agave flavour to express itself the best. For Reposado, one yeast is in common with the Blanco and Añejo, and one yeast is different in order to enhance the balance between agave & spiciness given by the initial tequila, and the slight wood character given by the aging. In the Añejo, wood being a major component of the final tequila, importance has been to focus back on the agave character of the initial tequila put in the barrel, yeasts used are the same as in the Blanco. Distilling – the fermented juice goes now through a double distillation process. Calle 23 tequila distills in stainless steel pot stills, made with copper serpentine inside the still. Bottling or Ageing – depending the final tequila to achieve, the distillate can be either bottled or find its place in oak barrels. Calle 23 Blanco – distilled to aprox. 54% abv and diluted with distillery well water down to 40% abv. and bottled. Calle 23 Reposado – distilled to aprox. 54% abv and aged in ex bourbon casks for 8 months. When perfect rest is reached, tequila is diluted with distillery well water down to 40% abv. and bottled. Calle 23 Añejo – distilled to aprox. 54% abv and aged in ex bourbon casks for 16 months. When perfect rest is reached, tequila is diluted with distillery well water down to 40% abv. and bottled. Calle 23 tequila is the brainchild of Sophie Decobecq, a French-born biochemist, which after her experience in South Africa following and taking care of agave spirit production, fell in love with Mexico, with tequila and with the whole aura of traditions and myths around it. She moved to Mexico 8 years ago, and used her expertise to develop what her and her team define “the tequila they could drink for breakfast, lunch, dinner and goodnight cure”. Having launched in 2009, Calle 23 has already won awards including Double Gold for the Añejo at 2009 San Francisco Spirits Competition, gold medal for the Reposado and bronze medal for the Blanco, Best New Product at CLASS Awards 2010 and ‘Chairman Trophy’ at the US Ultimate Spirits Competition. Fresh, subtle and ripe on the nose, but a rather short hit on the palate, yet smooth and velvety is a bolder characteristic to enjoy. Strong, almost herbal and medicinal notes on the nose, but a smooth palate with a hit of sweetness before a short finish. Sweet with a slight caramel and fudge aroma on the nose, very smooth and almost creamy on the palate with a short finish. All three varieties can be sipped over ice, and of course in many a margarita, but have you tried this instead? Shake vigorously all the ingredients with ice. Double strain into a Martini glass. Garnish with pink grapefruit on the rim. Check out the Calle 23 website here, and if your in the UK, you can purchase Calle 23 via Amathus. Take a look at the rest of the photos from my shoot at Dawnvale Leisure Interior Solutions via my Facebook page. that you risk information overload which does absolutely nothing in getting you to where you want to be. a meal at night. Clap skates improved skating so that it became quite faster.